Some drivers of Uber and Careem in Egypt are planning to go on a strike for four days from 20th to 24th February to demand a higher share of fare, Egyptian publication Almal has reported. The drivers are demanding a higher share of fare. They want the two companies to reduce their cut to 15% – currently both Uber and Careem eat up to 35% of the fare earned by drivers on every ride. They’re also demanding for an option to cancel up to five ride requests everyday without receiving any penalties or having their ratings affected. An Uber driver speaking to the publication said they’re also considering to present other demands including higher fares for some areas that are not paved and knowing the destination of every customer when they receive the ride requests. He added that they also plan to demand the two companies not to use promo codes in the future. The drivers of Uber and Careem in almost all their markets are vocal about what they claim is unfair treatment by the two companies on different digital platforms including Facebook, Twitter, and WhatsApp. They’ve also launched protests by holding rallies in some cases but there has never been a strike per se. So it would be interesting to see how Uber and Careem respond to this if the drivers move forward with the plans. The two companies have tens of thousands of drivers in the country but it’s not clear that how many of them are going to take part in the strike. 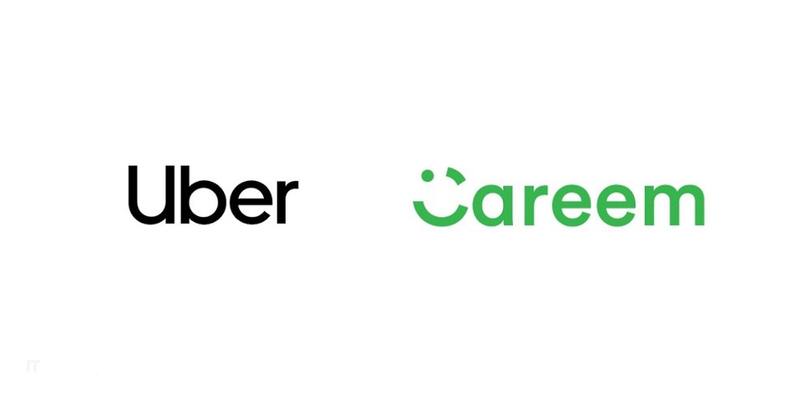 We’ve reached out to both Uber and Careem for a comment and will update the story if we hear from them.